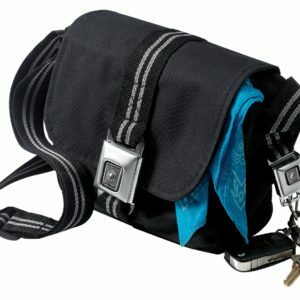 Buckle-Down Seatbelt Purses features a built in exterior keychain, long shoulder strap and single buckle flap closure. It also includes two felt pockets and a zippered divider in the interior. Buckle logo options include Cadillac, Chevrolet, Corvette, Dodge, Ford, Honda, Hummer, Lincoln, Nissan, Pontiac and more.